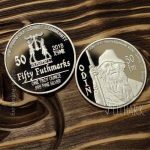 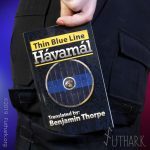 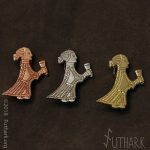 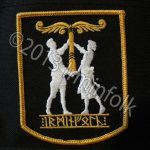 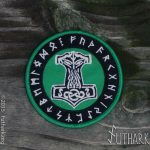 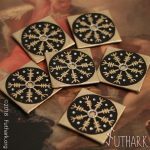 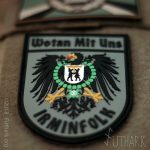 Contact us and find out if Futhark can help you sell your item. 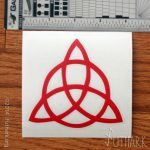 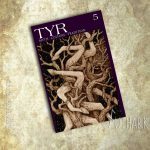 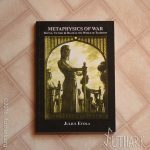 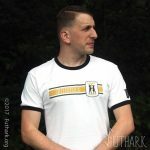 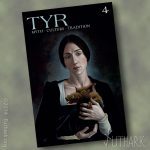 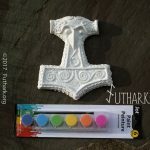 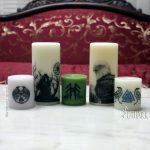 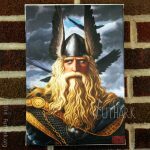 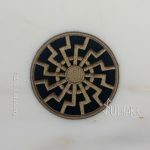 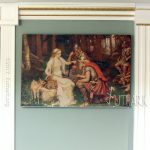 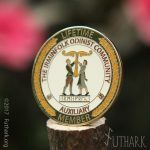 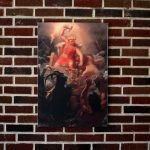 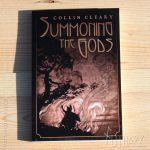 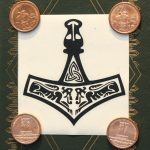 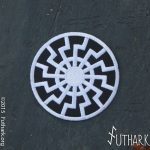 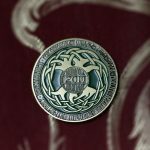 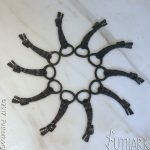 Are you a heathen artist or craftsperson looking to wholesale your unique items or designs? 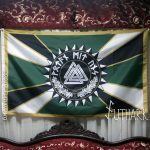 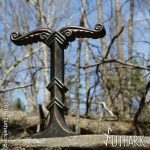 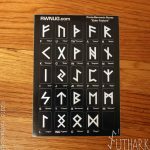 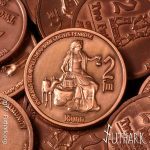 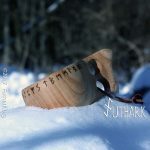 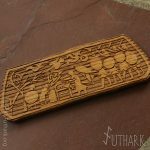 Inquire with us to see if Futhark would be interested in buying your product or idea to stock our store! 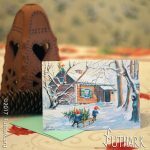 View cart “Krampus Greeting card” has been added to your cart.